Earlier this month I announced that I would be hosting the Our Growing Edge link up event for September. After a well deserved break, I was so excited to come back and see what amazing bakes and treats had been submitted for the month. And I certainly wasn’t disappointed! This classic Margarita from Georgie at Georgieats was inspired by her Zomato foodie meet up which bought together all things Mexican. 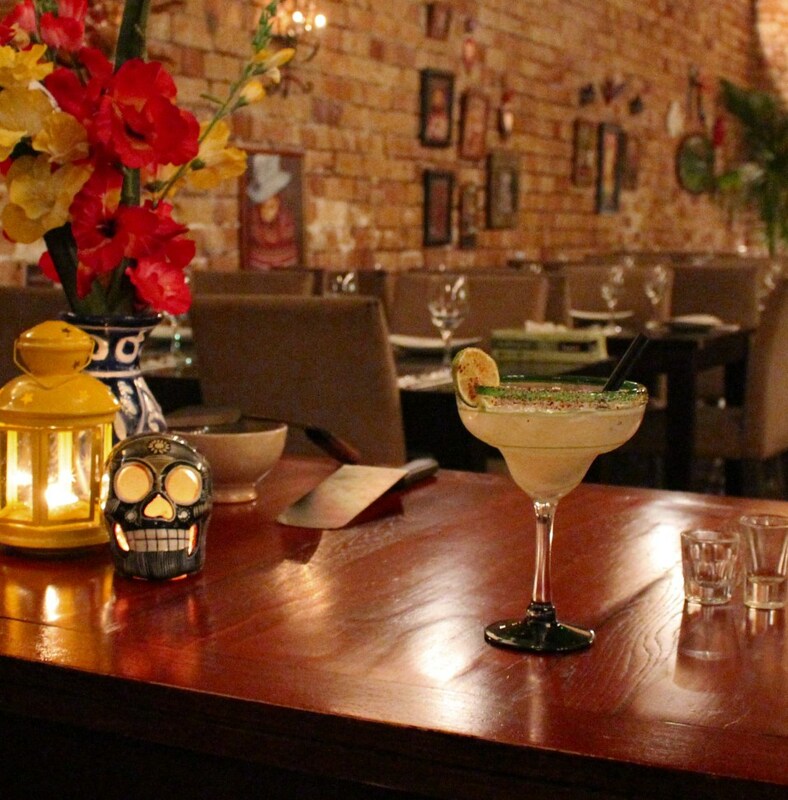 The food sounds devine, and the Margarita seems like the perfect accompaniment. Being a fan of Mexican food myself, I will definitely be adding this one to the list of things to drink with it! The Chef with Red Shoes – Say Queso! I love Chandler from The Chef with Red Shoes twist on the classic Mac and Cheese. I love even more that she uses low key ingredients to make something delicious, and this is a great example of just that. 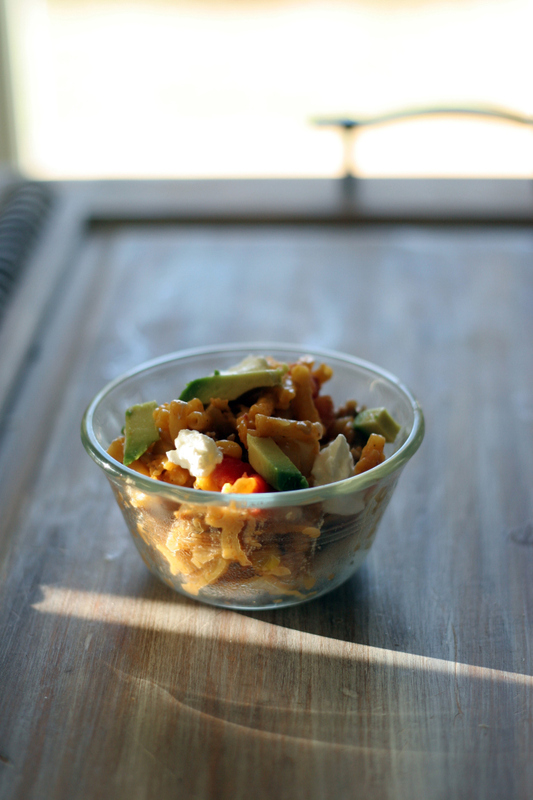 I absolutely love the flavours that come with Mexican dishes, and this ticks all the boxes. I can’t wait to try this for myself, perhaps accompanied by Georgie’s Margarita! When I first read this submission, I definitely had to re-read it to try and get over the thought of having cauliflower and pancakes together. Healed by Bacon have totally grasped the whole concept of what Our Growing Edge is about with this unusual dish, and I love it! I would never have thought to combine the two together, but am super excited to give it a try. This is a healthy alternative, avoiding the grains and sugar of regular shop bought pancakes. And the added bonus, they are also a source of protein! #healthy! 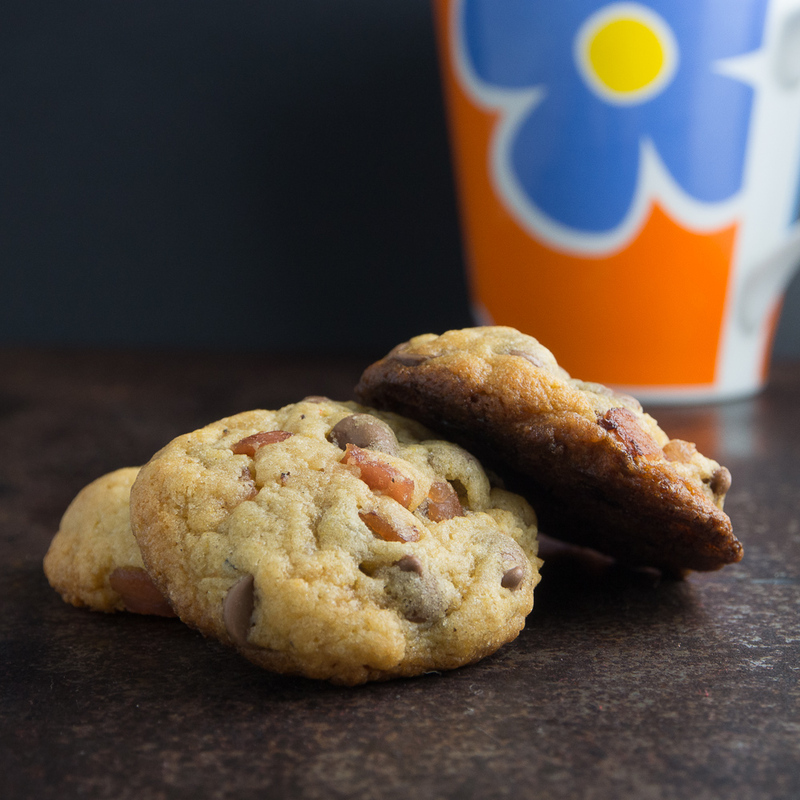 Bacon, maple and chocolate cookies all in one post, I am in heaven! I found Caroline from Shrinking Single post really interesting and surprised by her results! Like Caroline, I love all things Bacon and would be keen to try these for myself, if nothing else, to see how the different flavours work together – the sweetness of the chocolate against the salty taste of the bacon. Mmm .. I love these cute fondant butterflies from Chinelo from Good Cake Day. I know from experience that fondant can be so tricky to work with, but Chinelo should be so pleased with the results. I have even seen the finished results of her rainbow cake here and I have to say I love it. 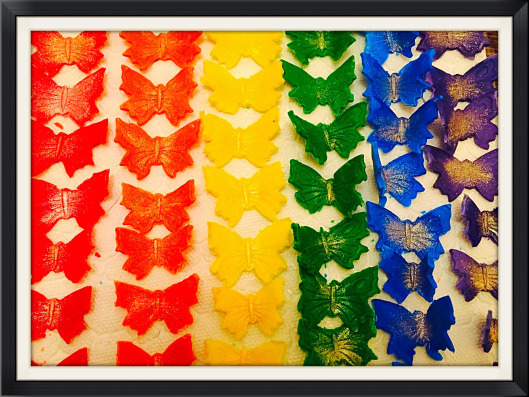 The rainbow sponge looks amazing once cut, and the delicate fondant butterflies are the perfect finish. 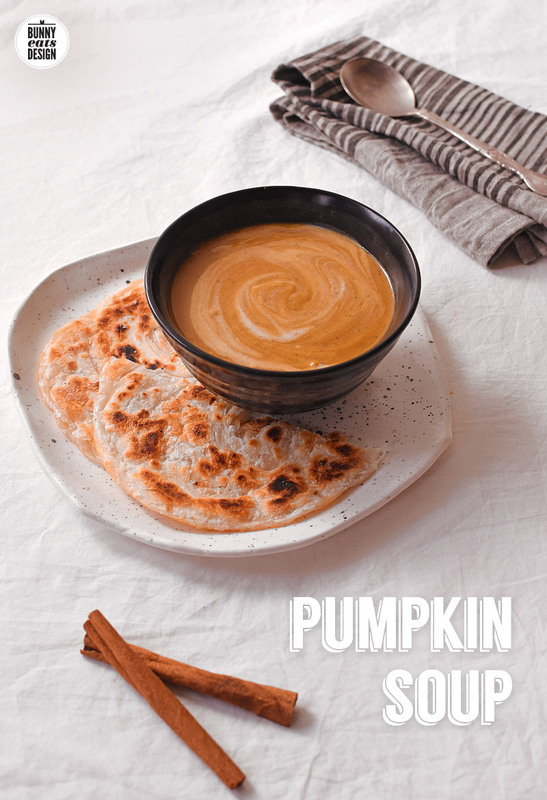 I have to admit, I’m not usually a massive fan of pumpkin, but I think this recipe from Genie at Bunny Eats Design may have changed my mind. With autumn in the air in the UK, this soup seems like the perfect winter warmer. The creamy soup includes a variety of different spices and the added touch of vanilla. I’m looking forward to changing my diet from summer salads to warming soups as the seasons change, and this is going to be at the top of my list! 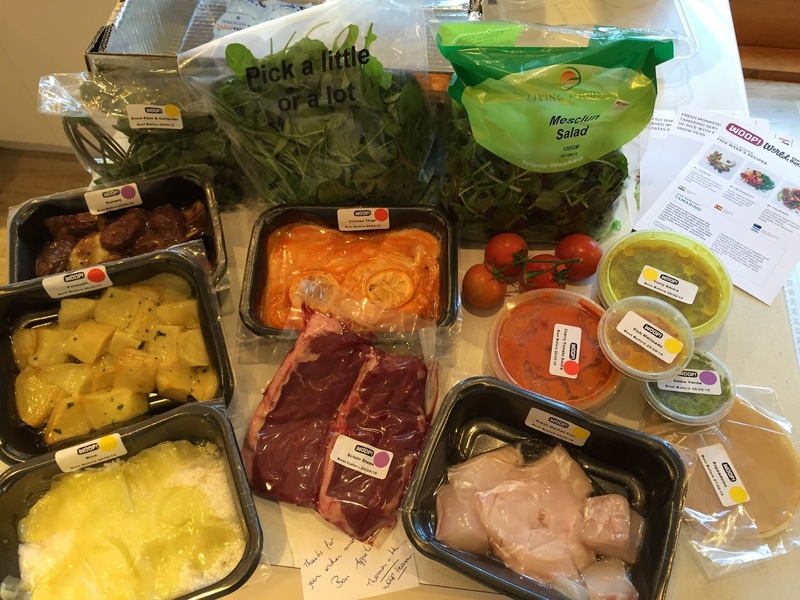 I was so intrigued when I first read this post from Sophie at from A Kitchen in Uganda. I have been toying with the idea of making a Bundt Cake for a while, but after seeing this post I am super keen to stay away from he traditional and instead just make one massive, bundt shaped doughnut! I am in ore of the way she has baked it, who would have thought baking with charcoal would give such an amazing result! The berries are an interesting choice, and while I type this, I am dying to try a piece for myself, just to experience all the different flavours! Nom Nom Panda – WOOP! Easy Midweek Meals Our final submission comes from Nom Nom Panda. I think these WOOP boxes are fantastic and wish they had something of a similar quality here in the UK. The ingredients are fabulous and fresh, and the recipe cards themselves sound divine. I agree that there is definitely a demand for home-cooked meals that are quick to prepare, yet fresh and delicious. The conclusions of this post is really interesting, so if you have been thinking about ordering something similar, this post is definitely worth a read. Thank you again to everyone that submitted an entry into September’s Our Growing Edge. I can’t wait to get back in the kitchen and try some of these delicious recipes for myself. P.S. 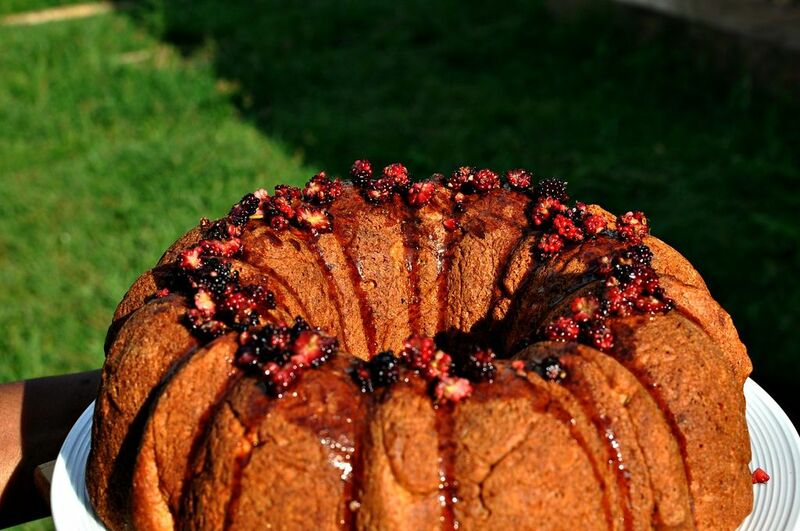 If you have any yummy recipes to share, you can also share them on Our Growing Edge. This month’s is hosted by Kerene from The Dream Baker. Great round up! It’s breakfast time here and I’d eat any of these non-breakfast items in a heartbeat. A margarita on Monday morning doesn’t even sound too bad! Thanks for hosting this month. You’ve done a great job.